Carmen Cullen is a writer, poet and performer. 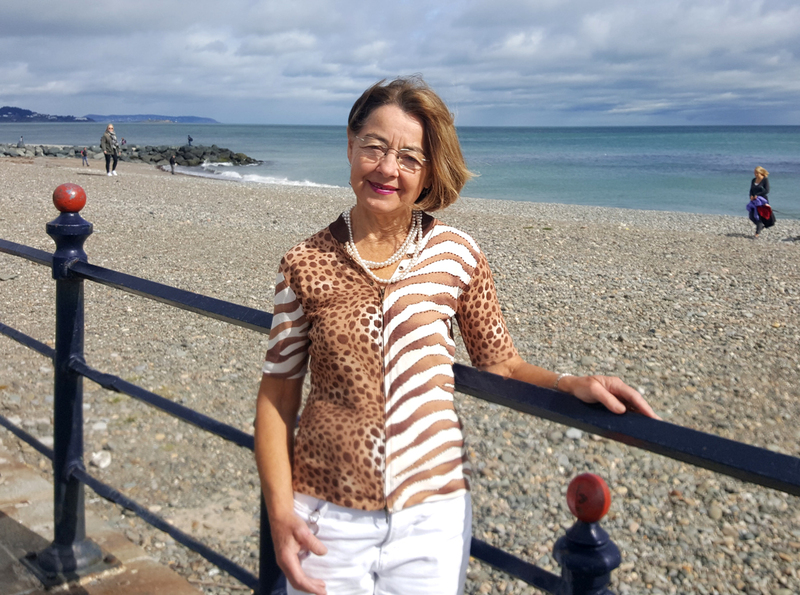 She has written a number of publications and her second novel Hello Love launched in November 2017 at the Yarn Festival in Bray. Nobody can tell Jacqueline what to do, least of all her Auntie Mina who comes to live with the family in their Avalon Hotel. The little girl will only take orders from her mother and Imelda has disappeared. It is up to Jacqueline to be steadfast and wait for Imelda to return, but Auntie Mina wants to take her place. To make matters worse, Teddy, her father, decides he must marry again, because the children need a mother. Against the odds Jacqueline has to keep the love between Imelda and herself alive. It is years later. Jacqueline thought she was happily married to Vaughan, but he has left her for the younger Nuala. Did she truly love her husband or is real love waiting round the corner? As before, Jacqueline is afraid to let go of the past. Pat, her lodger, has different ideas. 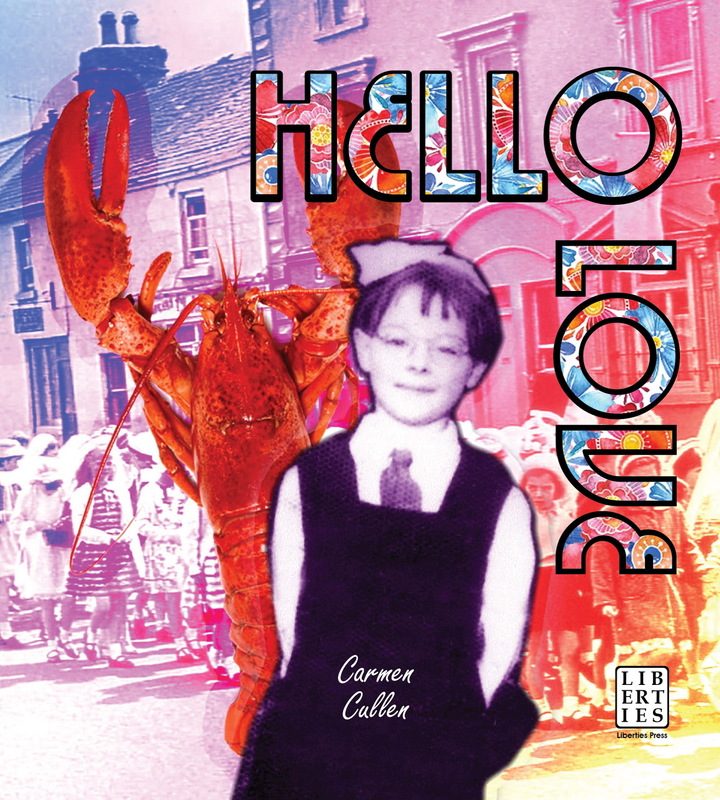 Thanks to everyone who came along to the 'Hello Love' book launch in the Mermaid Arts. Copyright © 2019 Carmen Cullen. All rights reserved.